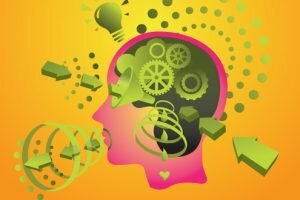 How you can practice speaking a foreign language? Is chatting in a foreign language the same of speaking face to face? There are a number of studies that empirically demonstrate that the CMC synchronous chatting modality provides the same opportunities for interaction, negotiation of meaning and feedback as face to face interaction does, Pellettieri (2000); and Tudini, (2003). In fact, Pellettieri assumes that NBC (network based communication) synchronous chatting resembles oral interaction and consequently supposes that language practice through NBC modality could bring the same benefits to learners as those provided by oral interaction during the second language acquisition process. However, Pellettieri also states that there is not much research done in this specific field and none can still assert that CMC text synchronous chatting provides the same tools for the development of a second language as oral interaction does. As well, the investigation conducted by Tudini does not seem to empirically test this thesis, but it is focused in considering the implications involved in distance language learning through live chatting. According to Yates (1996) cited in Abrams, Z.I., CMC is situated between the written and oral language but it is closer to the written form. In addition, their assumption which sees CMC synchronous chatting as a modality able to reduce language anxiety is strongly related to several studies previously conducted. In particular, a study carried out by Kern (1995) who is the first researcher to compare language production, quantitatively and qualitatively in two different modalities: CMC (text chat) and FTF. 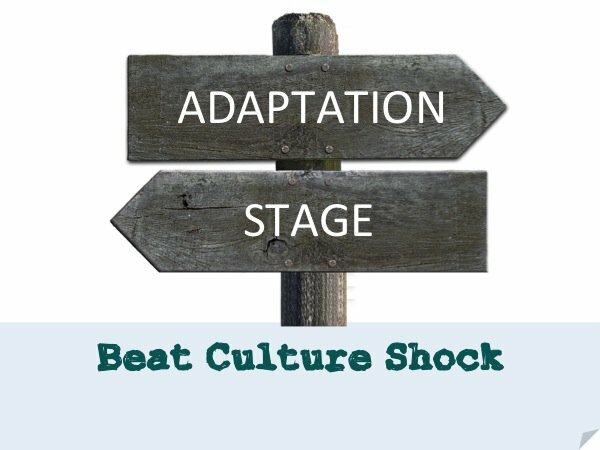 Kern’s study is predicated on the argument that the opportunity to participate in a conversation without being interrupted facilitates creative thinking. Through one of his studies, he found out that the output achieved through CMC synchronous text chatting was strikingly higher than the output achieved in the oral discussions as the CMC modality was more student centred and provided students with many more turns. Kern also hypothesised that there might be a possibility language anxiety could be reduced using the CMC modality. This could lead one to think that foreign language anxiety would be lower in the CMC modality if one assumes that the increased outcome was determined by a decreased level of anxiety. Even though, Kern’s study is usually taken as evidence to show CMC’s potential in reducing language anxiety, its limitations are also recognised by Melissa Baralt and Laura Gurzynski-Weiss. In the open ended questionnaire employed by Kern, some students asserted they felt more confident to interact in the CMC modality. This was associated by Kern with the observation that hesitant students were more willing to participate in the discussion. Still, this remains a strictly anecdotal observation. Indeed, what Kern tested empirically was only the quantity of language output and not the level of anxiety. Since the questionnaires given for such research did not address the anxiety construct, it can be said that such assumption remains an assumption which Kern himself did not empirically test. Beat the odds, learn a foreign language talking to a human! 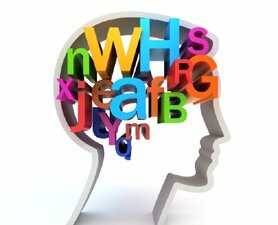 Previous PostWhat is Foreign language anxiety? 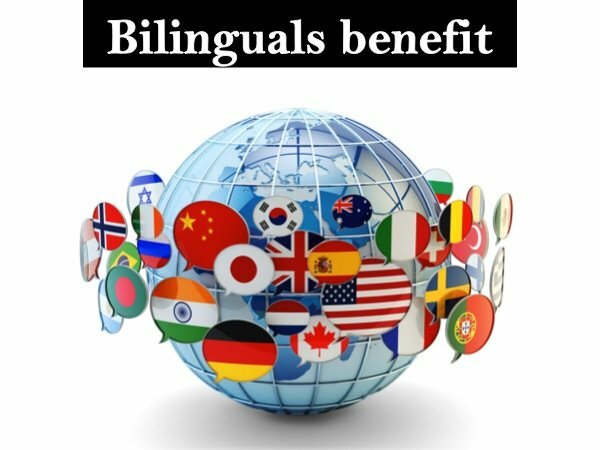 Bilinguals benefit from more cognitive advantages. Dementia is also delayed in adults. 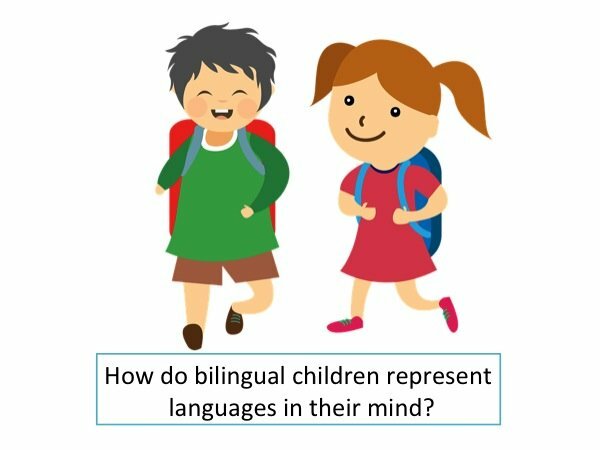 How do bilingual children represent languages in their mind?